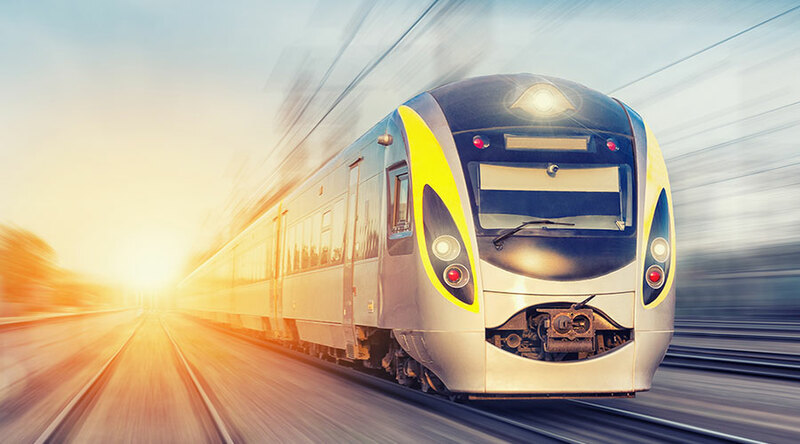 CFP Composites (“CFP”), formerly known as Carbon Fibre Preforms, has developed a patented new form of carbon fibre composite which could open whole new markets in the train, aeronautical, shipbuilding, and oil and gas drilling industries worldwide. A viable alternative to the use of far heavier and poorer performing metals, CFP’s unique and revolutionary manufacturing process produces high performance, heat resistant carbon fibre components quickly, efficiently and at a c.50% lower cost. CFP is based in Dudley in the West Midlands, operating from a 30,000ft² factory configured on a modular basis allowing for low cost, rapid expansion. The CFP management team have a wide and deep knowledge of the carbon fibre industry, from raw material to market, and a proven track record of successfully taking unique propositions to market, founding and developing Recycled Carbon Fibre Ltd, the world’s first carbon fibre recycling operation. As soon as I visited their West Midlands production facility I could see CFP had the potential to become a great British engineering success story. This investment was also a first for us, co-investing with the Midven VC team who have also bought into the potential markets for CFP’s revolutionary material. CFP raced past its initial target of £778,000 and quickly hit the maximum limit of £1.078m before closing. It has been Growthdeck's quickest raise to date, and demonstrates the potential of our fast-growing network. After circulating the opportunity to our registered investors, it exceeded 50% of the final fundraise amount in just over 7 days. We are excited and privileged to have received this investment from both Midven and Growthdeck. This funding will have a vast impact on the business, giving us continuing capacity to take ground-breaking products to market. I was really impressed with Growthdeck’s professional and rigorous approach – mirroring that of the VC fund Midven.